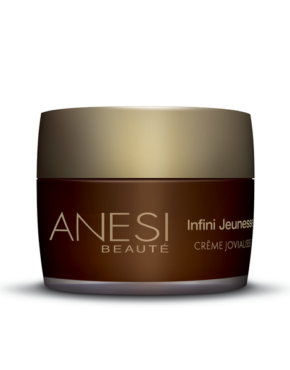 Regenerating cream suited to damaged and fragile skins aged 55+ 50 ml. Regenerating power for damaged and unprotected skins. Extremely effective as a rejuvenating treatment for anti-ageing and anti-wrinkle programs. 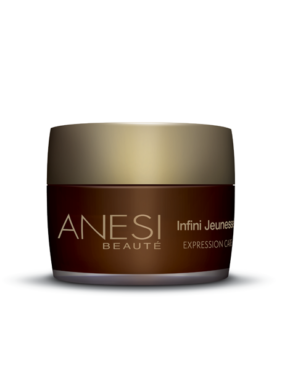 It acts on the general aspect of the skin to obtain a luminous, comfortable and global beauty effect. Main ingredients: Algesium C, Revitalin BT, Reductine, Pantenol D, Sweet Almond, Avocado and Olive oils. 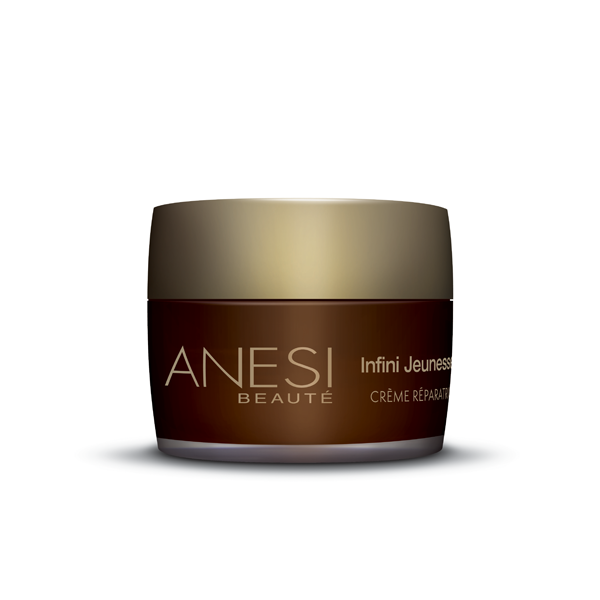 Product ID: 116 Categories: Anesi, For the Face, Anti Aging. Extremely effective as a rejuvenating treatment for anti-aging and anti-wrinkle programs. Vitamins, vegetal oils and active complexes for a quicker and more effective renovated result on the skin. 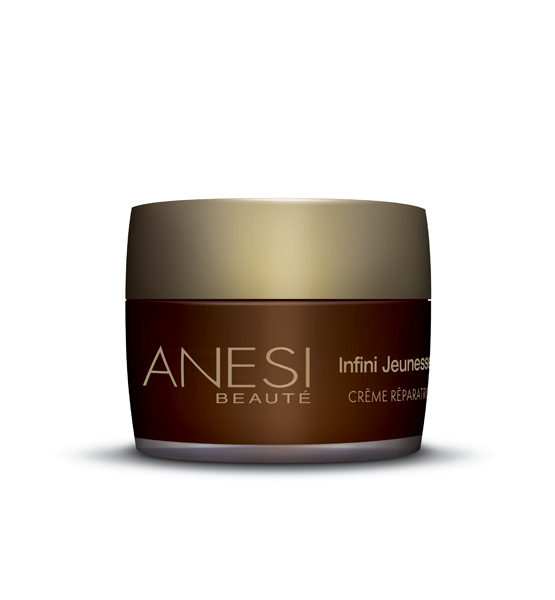 Luxurious, versatile and comfortable formula. Specially indicated for mature skin and people over 60.